A new trailer has been released for Shane Black’s The Predator along with a featurette filmed on set and a cool new poster. The trailer gives us the longest look at the film yet and is the third to be released for the film. We see Boyd Holbrook as Quinn McKenna getting transported in a bus full of people believed to be mentally ill after no one believes him about the existence of Predators. Things then kick into action when McKenna and his unlikely team-mates are trapped in the bus with Predators on the outside. The trailer then packs in plenty of action for you to feast your eyes on. In the new featurette members of the cast including Trevante Rhodes, Sterling K. Brown, Keegan-Michael Key, Thomas Jane, Boyd Holbrook, Augusto Aguilera and Olivia Munn debate who would win in a fight against The Predator. 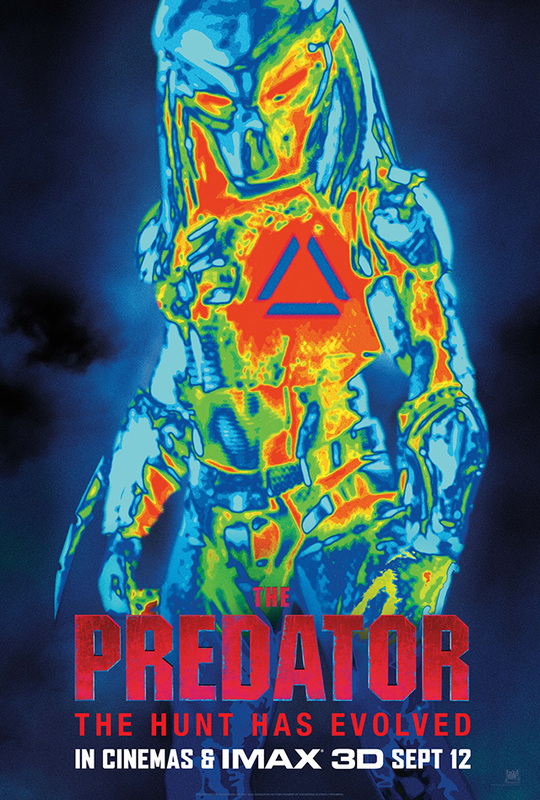 The Predator is released in cinemas and IMAX 3D on 12th September 2018.